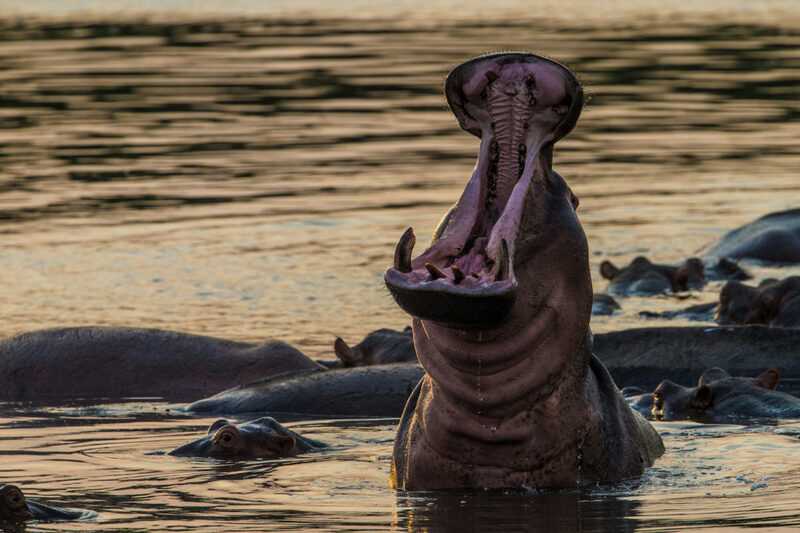 Luambe Camp is situated on the banks of the Luangwa river. 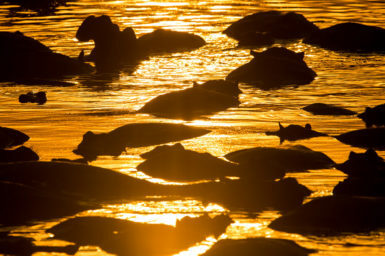 In front of camp, the Luangwa forms a large pool which is home to hundreds of hippo whose numbers increase throughout the dry season. 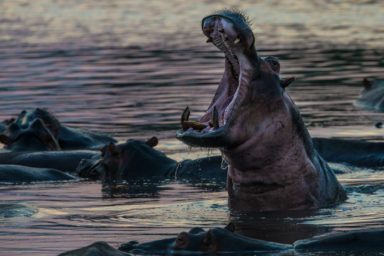 Enjoy a G&T or beer in the shade of the indigenous trees while watching the antics of the resident hippos as well as potentially sighting elephant, buffalo, crocodiles and a wide variety of waterbirds in front of camp. 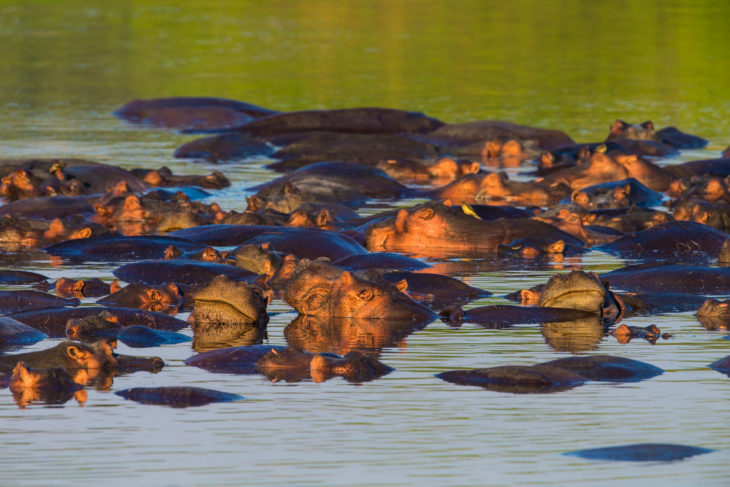 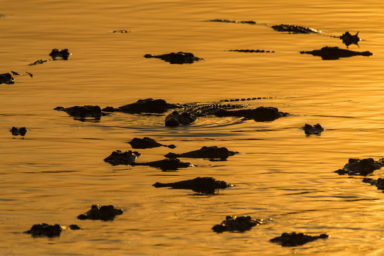 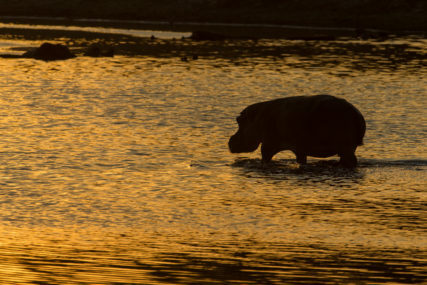 At night you should expect to fall asleep to the sound of hippos as they leave the river to graze.